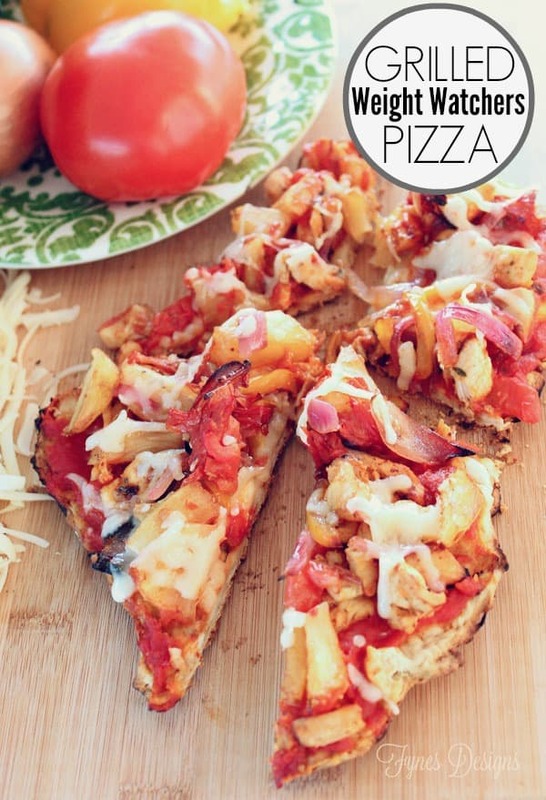 It has been a long time since I’ve shared a waistline friendly recipe. 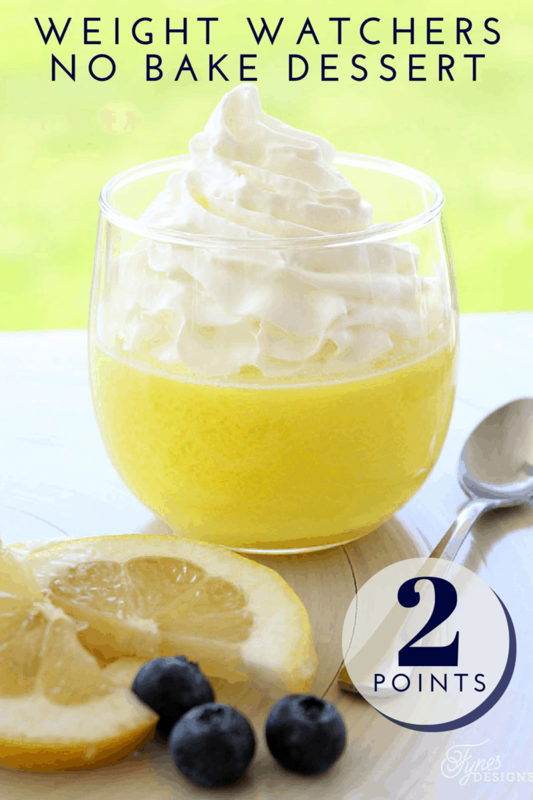 This 2 ingredient, 2 point, no bake Lemon Weight Watchers Dessert is one of my favourites when I’m trying to behave. It is so easy to make, and always a crowd pleaser… let’s be honest, it really just has to please me! 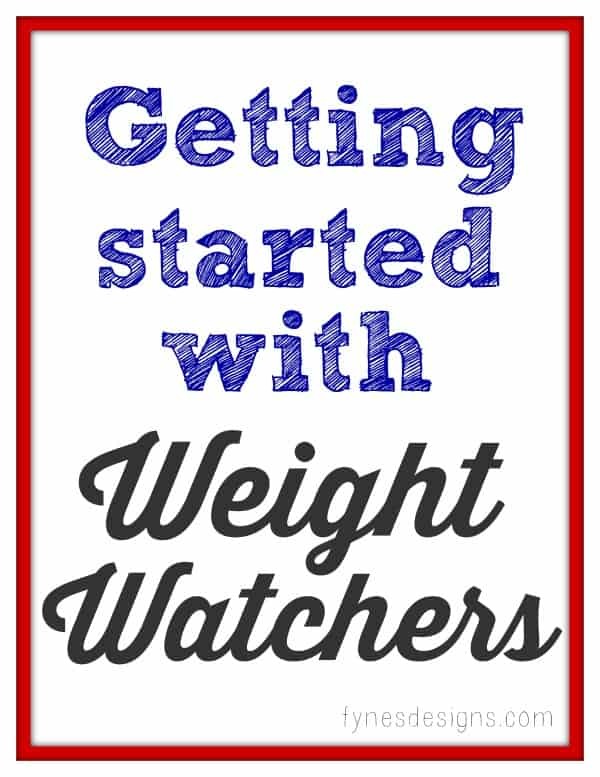 Did I mention how easy this Weight Watchers dessert is to make? 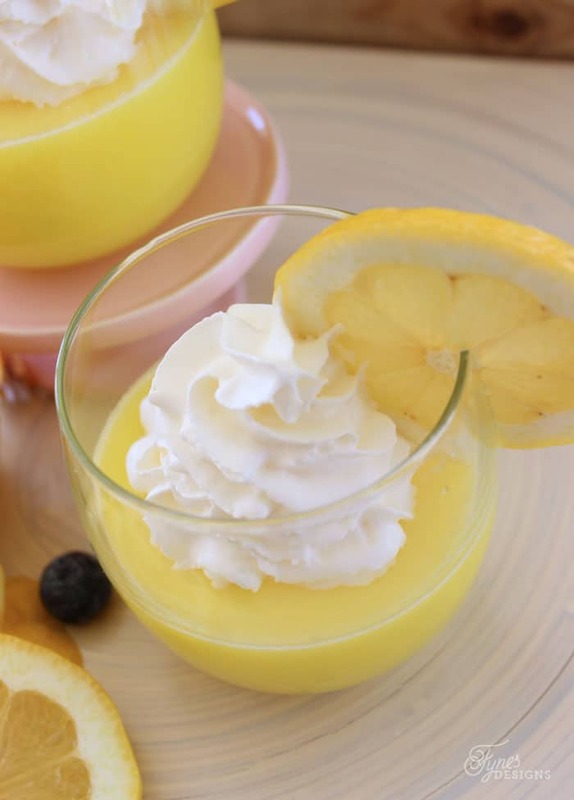 Like so easy, you are just 2 ingredients away from a sinless lemon delight! Add boiling water to Jell-o powder in a large bowl; stir 2 minutes until completely dissolved. Add ice cubes to the bowl; stir until melted. Refrigerate until thickened (approx 5 minutes). Divide into portions, and refrigerate 4 hours or until firm. 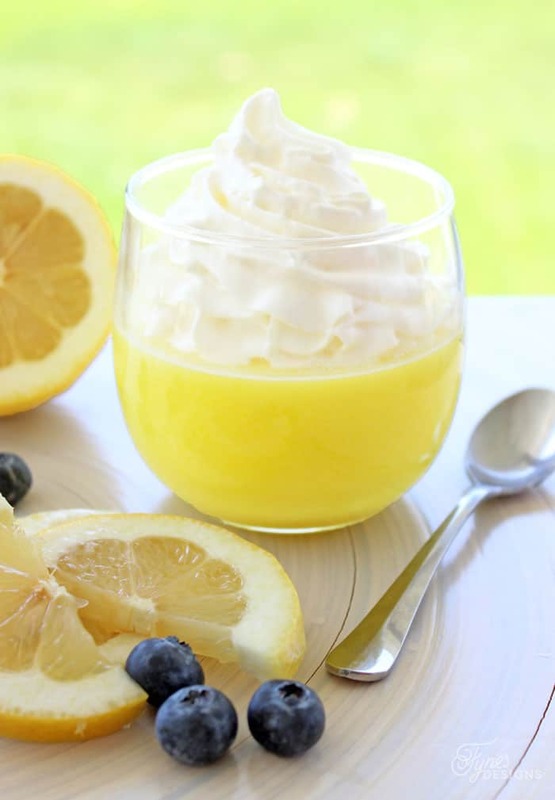 I love anything lemon flavoured; indulging in this one won’t hurt a bit! You can almost taste summer just looking at the sunshine lemony yellow! If you have points to spare; rather than dividing the mix, you could pour it into a ready made pie or gram crust for a delicious pie, YUM! 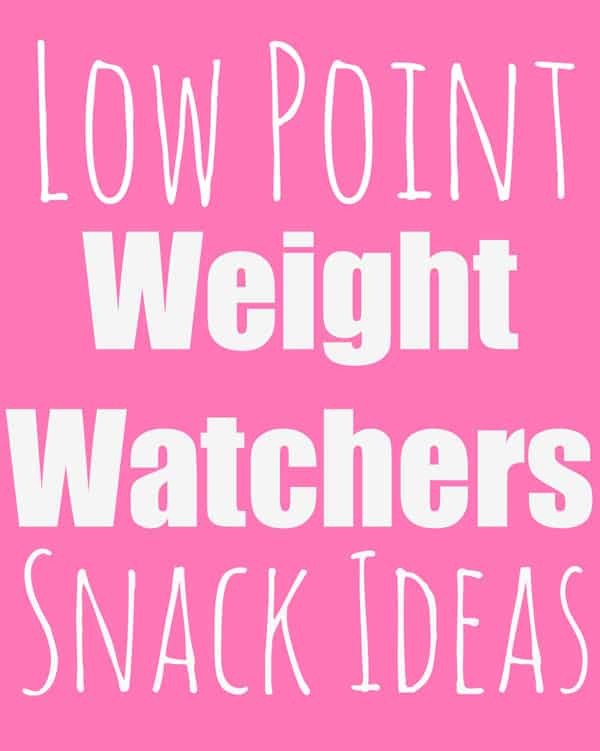 I hope you enjoy this yummy low point Weight Watchers dessert idea, enjoy! I love this! 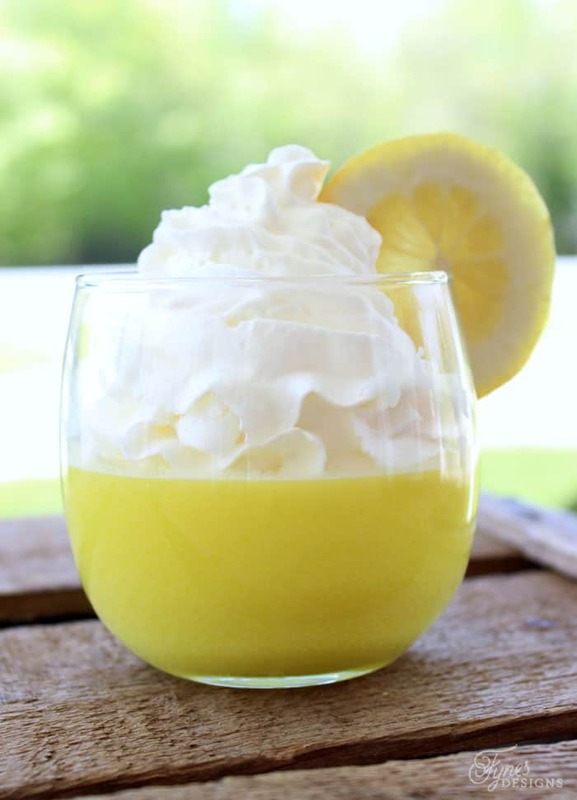 I try not too eat too many desserts because of the calories but I love that this is both low calorie and easy to make! Thanks for linking up with #ShareTheWealthSunday! Looks so refreshing. Thanks for sharing at Thursday Favorite Things! Love how easy this is! Pinned! Blessings from “Espressos of Faith” via #CoffeeandConversation! Simple yet tasty. I agree, this is a great summer dessert. Thanks for sharing . This looks yummy and I love that it is low calorie. Thank you for linking up on the #HomeMattersParty this week. Looking forward to seeing what you link up with next week. I would love this dessert! Thank you for linking up to the Bloggers Brags Pinterest Party. I am finally getting around to pinning your post to the Bloggers Brags Pinterest Board. 2 questions. Is it 2 pts or 2pts+ Second question is Regular Cool whip or fat free. Thank you. This is 2 points (it was called points plus) when I went about 2 years ago. Fat free cool whip is what I used. Sorry to confuse you. Hope you enjoy! Perfect thanks for the corrections Amy! Ohmygosh Virginia this looks amazing! I’m not a strawberry fan so ‘m so glad you shared this one too… it will be on my grocery list this evening! How much is a serving? I don’t think I made it right. I’m not certain the portion size becasue I made it quite a while ago, I just divided the amount evenly amongst the dishes.